Nokia N9 release date has just arrived on the web according to which this latest MeeGo Smartphone is going to hit Switzerland on September 15 via Orange. I also informed you that Nokia N9 and N5 have got the certificates of FCC and now I have information about the availability of Nokia N9 Smartphone. This handset is get listed in Upcoming device in the official site of orange with the statement that if you are interesting in buying this MeeGo smartphone then check the features and be ready for September 15 when it will be launched. 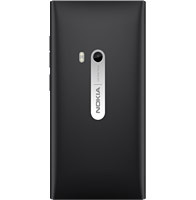 Nokia N9 details were start rolling on the web from one month. You may like to know that Nokia N9 will be launched first in Russia on August 19th, then in other European countries. The best thing of this device is that its form factor resembles with Apple’s iPod. 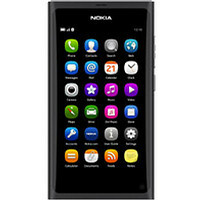 Price of Nokia N9 is still a mystery for us but we will soon inform you so stay tune to know more.